How well do you know the RNLI? Find out in our devilishly tricky quiz! 1. In what year was the RNLI established? The RNLI was the vision of Sir William Hillary. 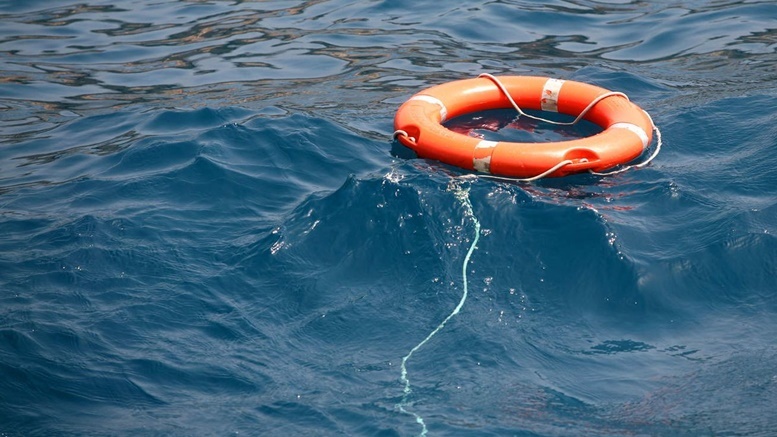 He wanted to create a dedicated service to save lives at sea. 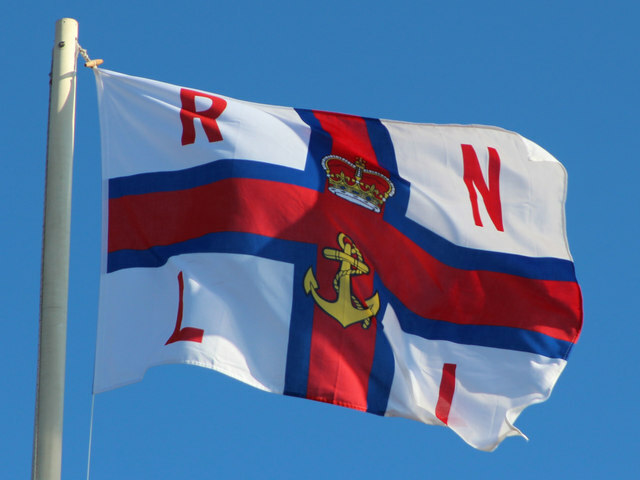 The RNLI was first formed at a public meeting held in a London tavern on 4th March 1824. 2. What does RNLI stand for? Really Nice Lifeboat Isn’t it! 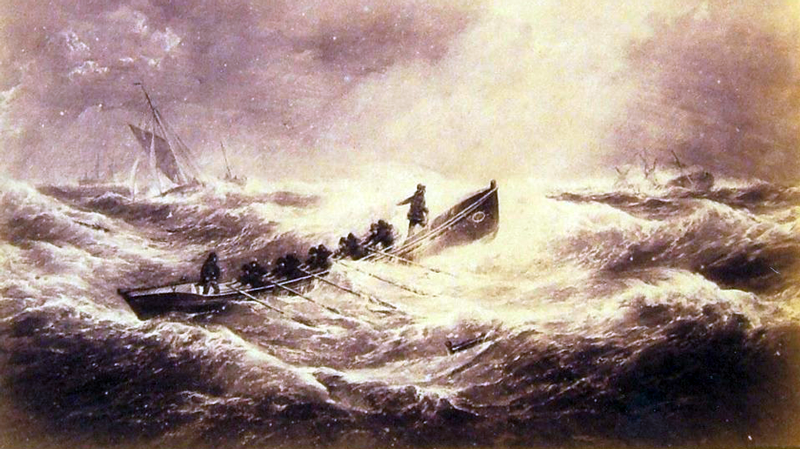 It was originally called Royal National Institution for the Preservation of Life from Shipwreck and changed its name to Royal National Lifeboat Institution in 1854. There are 45 stations dotted around the coast of the Republic and Northern Ireland. Different classes of lifeboat are used depending on location and geography. Lifeboats are divided into two categories all-weather and inshore. 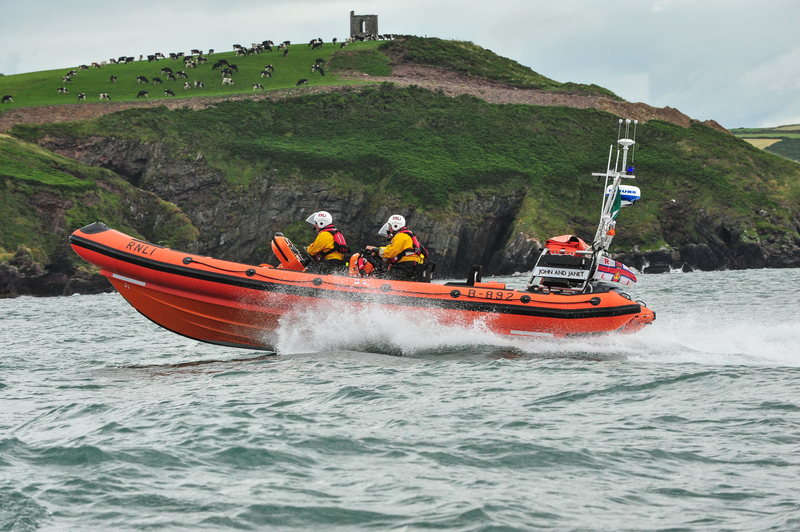 All-weather lifeboats (ALBs) are capable of high speed and can be operated safely in all weather. Inshore lifeboats (ILBs) usually operate closer to shore in shallower water, close to cliffs, among rocks or caves. 5. 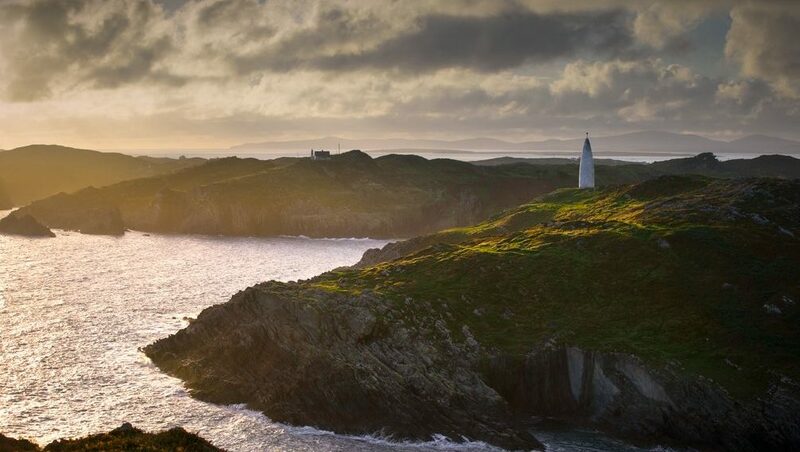 What is the most southerly lifeboat station in Ireland? The station was established in Baltimore by the RNLI in 1919. Over the course of the years the crews of Baltimore lifeboat station have been awarded with 15 awards for gallantry. 6. What is the name of their national campaign? Respect the Water is the RNLI’s national drowning prevention campaign. It highlights the risks, helps you avoid them and gives advice to keep you and those around you safe. 7. 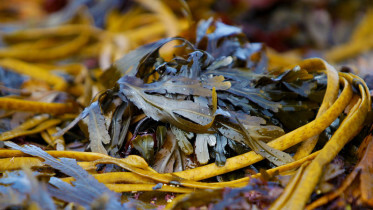 Where was the first lifeboat station in Ireland located? 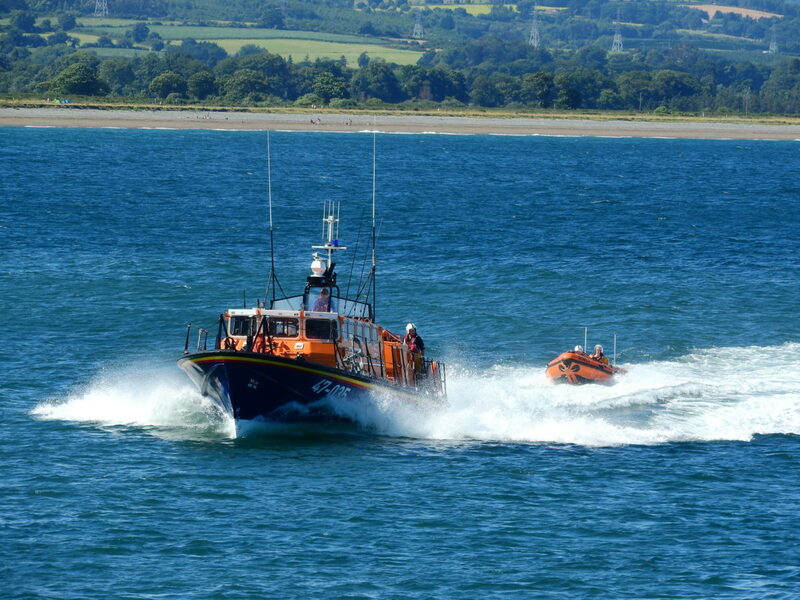 The Arklow Lifeboat station was established by the RNLI in 1826 and was the first of its kind in Ireland. 8. 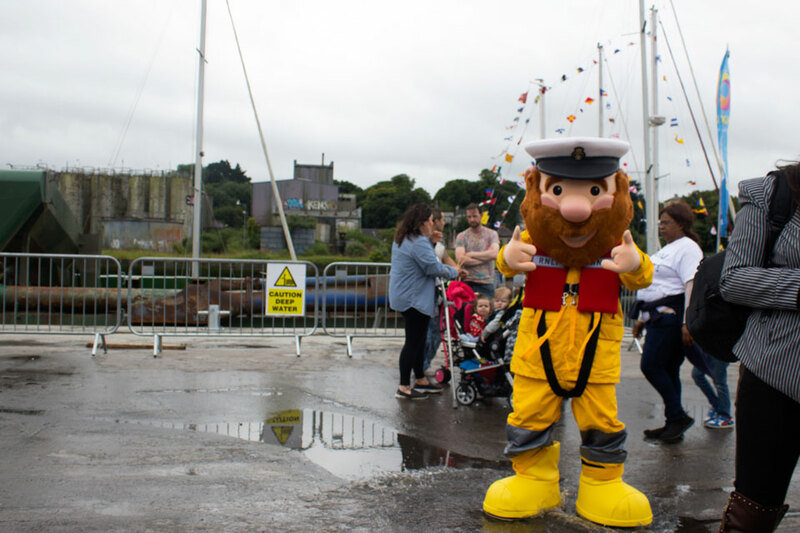 What is the name of the RNLI mascot? 9. 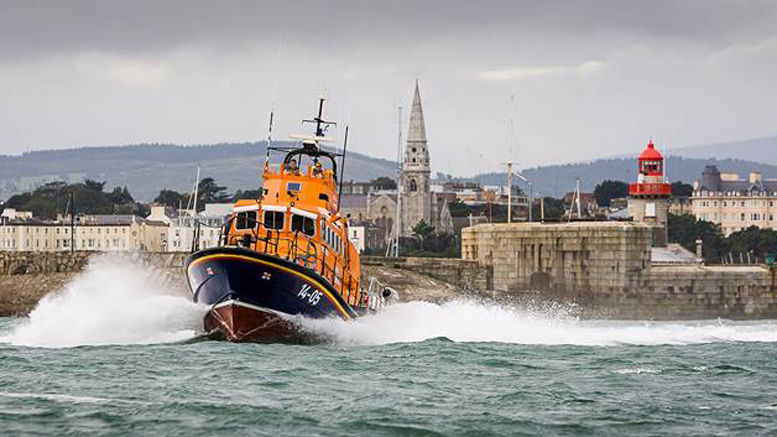 What Irish sporting organisation did the RNLI recently team up with? In March the RNLI and the GAA launched a major partnership aimed at reducing the number of people who lose their lives through drowning in Ireland. Through this partnership the RNLI will work with the GAA and their volunteers in local communities to promote the Respect the Water campaign and share key safety messages and advice. 10. What colour is the iconic RNLI wellie! Not only a cool fashion statement the iconic yellow wellie is part of the essential kit of a lifeboat volunteers. Everyday is Mayday for the RNLI and this year they are looking for your help to kit out a crew member - run a fundraising event or donate to your local station. They’d love you to get involved! Hold on tight someone will come and help you soon! Wow, you sure took command of those questions! The RNLI are true coastal heroes. Volunteers put their own lives at risk to save lives at sea. For them every day is Mayday and this May as part of their annual fundraising campaign they are looking for help to raise funds to kit out the volunteer lifeboat crews. 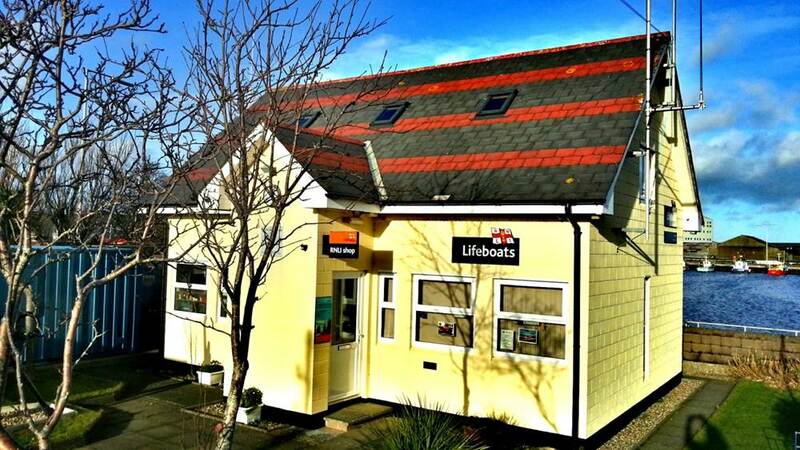 You can do your part by holding a fundraising event or by donating to your local lifeboat station! Find out more about Mayday here.